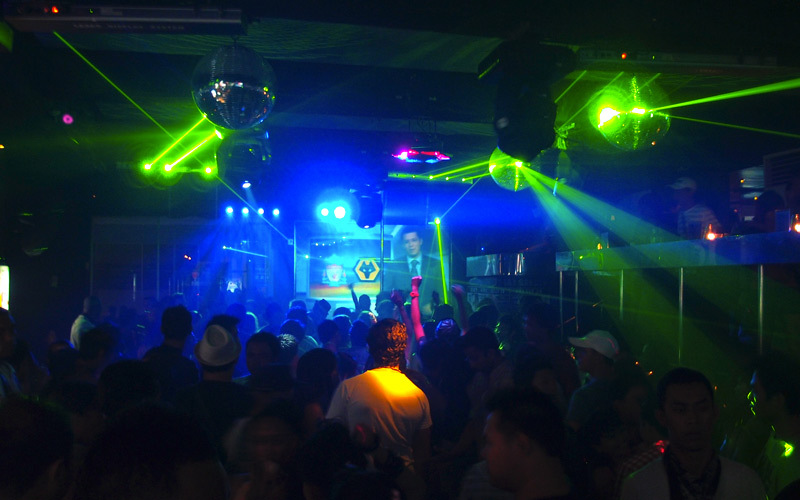 For all you party-goers, Bali is known for having one of the best night life in South East Asia. Tourists from around the world flock here just to party, from Australia, Sweden, England, just everywhere! And it’s not surprising why, some of the clubs here are just unique and cool. 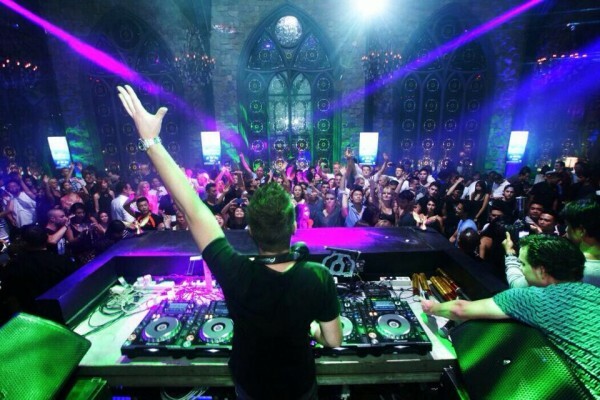 For whenever you visit Bali, you have to go to these most popular clubs for tourists. Check it out! Easily the most popular place for tourists in Bali. The club has 8 separate themed rooms in one building! George’s Sports Bar, ESC Urban Food Station, Romper Room, Brandy’s RnB Club, Sky Dome Super Club, 4th Floor Lounge, Travellers VIP Lounge, and my favourite, Rooftop Garden Lounge. It’s easy to realise why its to popular, where else can they have so many clubs under one roof? You really don’t really need to “bar hop”. 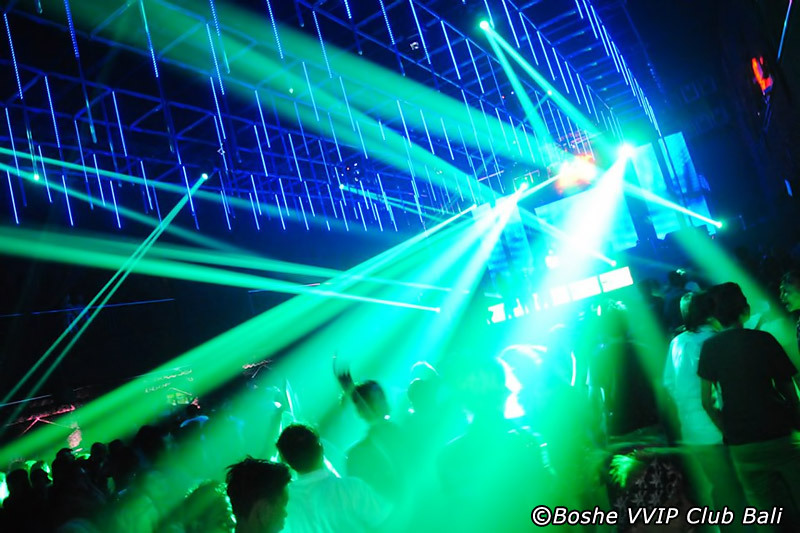 Boshe VVIP Club is HUGE, probably one of the biggest I’ve seen in Bali. The biggest highlight of the club is probably the awesome lightings that it provides. Definitely a must go! 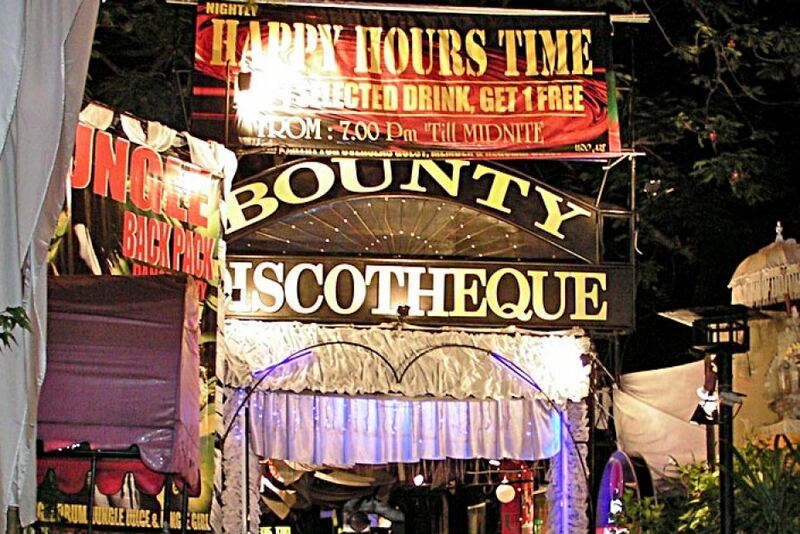 One of the most popular clubs in Bali amongst tourists. There are foam parties, pool tables, and the biggest highlight? You get a free Bounty bandana and you get to party inside a “Boat”. Mirror is probably the newest club in this list. It is probably one of Bali’s first few proper night club, where people actually dress up, everything looks a bit classier, and just your usual night life in the city. For those who just want to get away from the usual “Bali Styled” clubs, and have a classier take on things, this is the place to go. 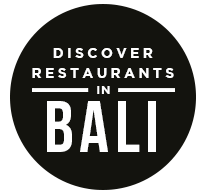 Find cool places around Bali! The post 4 Night Clubs You Need To Visit Before Leaving Bali appeared first on Qraved Journal.